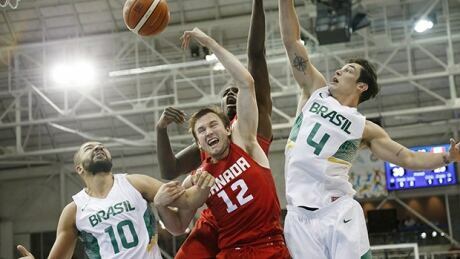 Canada's dream basketball run at the Pan American Games ended in silver Saturday after bowing 86-71 to Brazil when a late charge fell short. 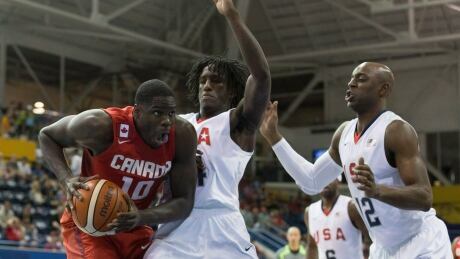 Canada's men's basketball advanced to the gold medal game in men's basketball with a 111-108 overtime win over the United States in Friday's semifinal at the Pan Am Games. 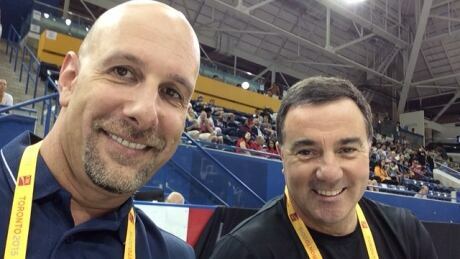 CBC Sports interviewed Canadian award-winning sports announcer Dan Shulman on Pan Am Games basketball and what the event means for the sport at home. 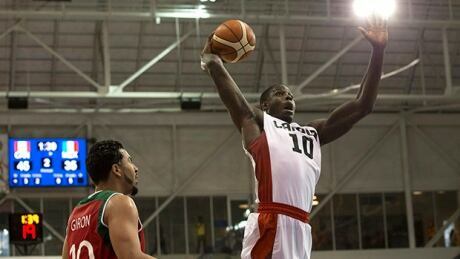 Canada's men's basketball team blew out Mexico 96-76 Thursday at the Pan Am Games, improving its record to 3-0. The Canadians will face the U.S. or Brazil in Friday's semifinals. 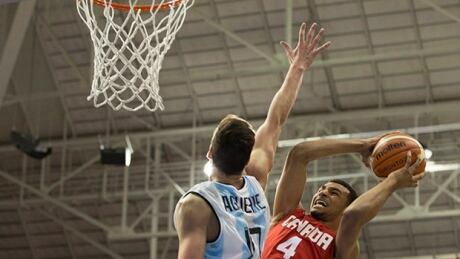 Canada improved to 2-0 in the men's basketball tournament at the Pan Am Games on Wednesday evening with a 88-83 defeat over a winless Argentina squad. 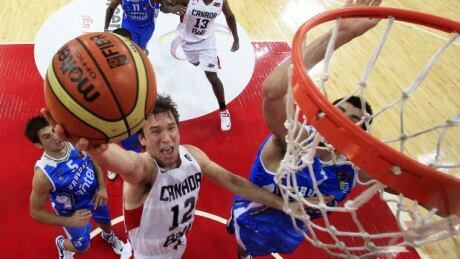 Who will be Canada’s basketball MVP at Pan Am Games? The men's basketball competition at the Pan Am Games is underway and Canada has a chance at winning another gold in the sport. 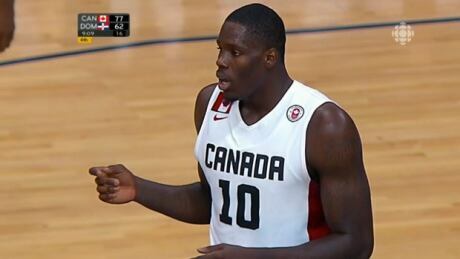 Posted in Sports/PanAm (Actual)/Basketball | Comments Off on Who will be Canada’s basketball MVP at Pan Am Games? 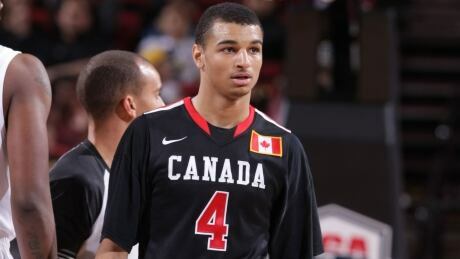 Rising basketball prospect Jamal Murray will be making his debut on the senior men's basketball team, representing Canada at the Pan Am Games. Canada's men's basketball team got off to a strong start at the Pan Am Games, opening with an easy victory over the Dominican Republic. Kia Nurse, the youngest player on Canada's women's basketball team, put up 33 points to help clinch the squad's first ever Pan Am Games gold medal with a victory over the United States. 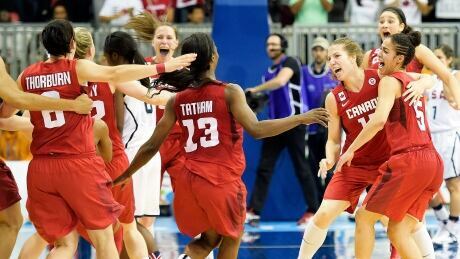 Canada's women's basketball team made history by defeating the Americans in the gold medal final to become the country's first team to earn a major international championship in the sport. You are currently browsing the archives for the Sports/PanAm (Actual)/Basketball category.